Quick tutorial from our Youtube page on how to switch Mail back to Classic Mode. 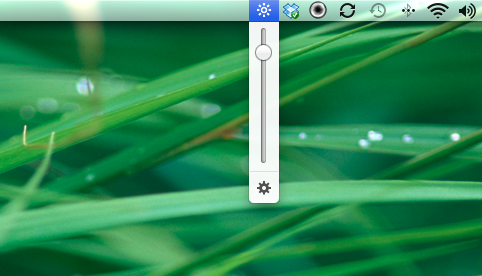 Some people don't seem to like the new Mail in Lion. This will quickly allow you to change you Mail back to Classic View. If you want to try it out it is very easy to switch back. 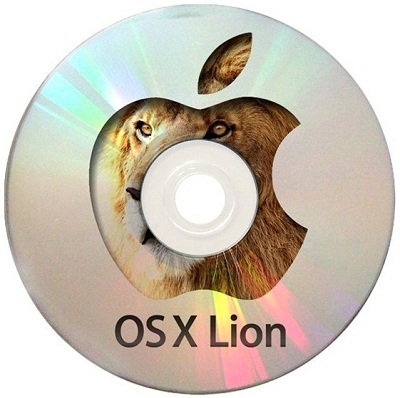 Apple has officially released the Lion Recovery Disk Assistant. It is a very small download and is a full Recovery Disk. While you can not install Lion directly from the Disc, you can repair your hard drive with it. If fact you can do quite a bit. With the Lion Recovery Disk Assistant you can reinstall Lion, repair the disk using Disk Utility, restore from a Time Machine backup, browse the web with Safari, and more. This is a free download from Apple and everyone should have one of these discs lying around just in case they ever need it. One can never be to careful. Click on the link below to download and install Lion Recovery Disk Assistant. Do it now!!! This morning Apple has released OSX Lion for your Mac. Updating you computer to OSX Lion is very easy. Apple is no longer selling OSX Lion as a physical disc anymore. 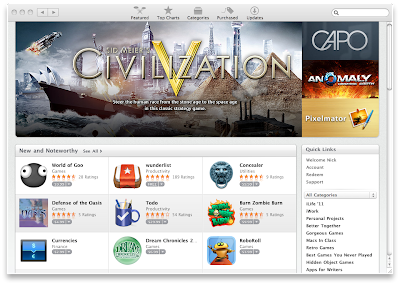 You now can download the new Operating System from the Mac App Store. 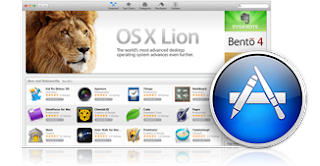 The cost of OSX Lion is $29.99, which is a great price for a whole new operating system. To download the update you must have OSX Snow Leopard installed along with all the latest updates. After that you can just head to the Mac App Store and hit the Buy App button under OSX Lion. 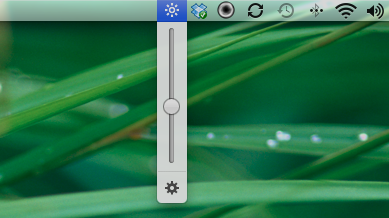 Let the installer do its thing and bam you got OSX Lion!!! 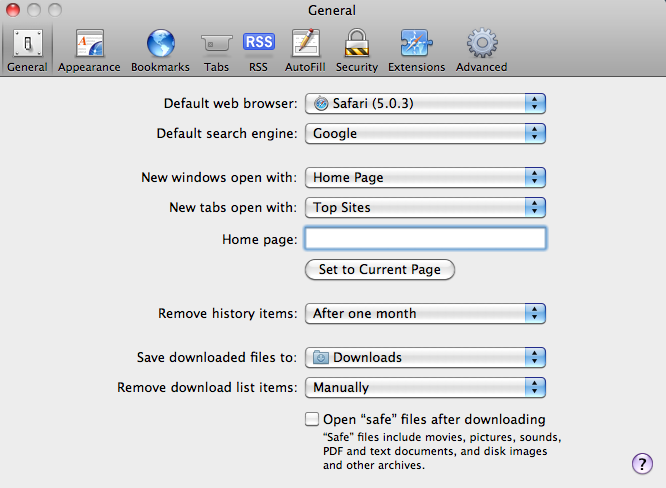 Click on the link below to download OSX Lion Now!!! The iPad 2 was announced by Apple a few days ago. The official release date is March 11, 20011 at 5:00pm. 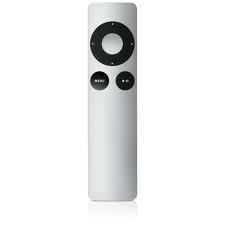 To get your hands on one your gonna have to show up early at your local Apple retailer. Below is a clip from the Apple Keynote given on the iPad2. This is a short tutorial on how to save your Pages file so that it can be opened by Microsoft Office. 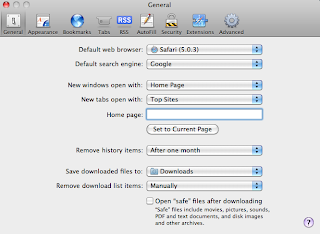 This is especially helpful if you are sharing files between a mac and a PC. The extension that is used by Microsoft Office is (.doc). Almost all word processing applications can open this extension. Everyone who uses MobileMe gets a default email address (username@me.com). One great feature of MobileMe is that you get to have multiple email aliases. This is great because you can make an alias for anything. An example would be to have a spam email address to give out to sites that make you register. That way you don't have to get a million annoying emails. You can also make one for your business or organization. All of the email aliases you create will show up just like a normal email, but you can disable or delete the address at any time. Great for keeping spam down. iDisk is part of the MobileMe apps that you get. It allows you to upload any file to be stored in the cloud so you can access it from any computer in the world. There is also an app called iDisk on the App Store available for free to all MobileMe members, this app can be installed on your iPod Touch, iPhone, and iPad. Remember that iDisk is perfect for those really big files that you want to share with your friends. With MobileMe you can host your own website with custom domain name. All you have to do is buy a domain from GoDaddy or another site. Follow the MobileMe instructions on how to install the custom domain name and blam, you got your own website. This is a free and easy way to host your own website. 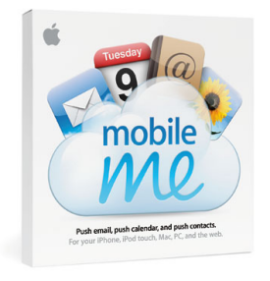 Plus MobileMe is built to work with iWeb. iWeb is part of the iLife suite that comes preinstalled on all Mac computers. Gallery is yet another app that comes with MobileMe. You can use Gallery to upload all of your pictures, videos, and music online. This works great as a small backup or a great way to share you media with your friends. The Gallery app is available on The App Store for your iPad, iPod Touch, or iPhone. You can make your galleries public or private depending on who you want to see it. One of the greatest things about MobileMe is that it will automatically backup and share all of your contacts and calendars with all of your devices. It will back them up to the cloud for storage. This means that you can access your contacts and calenders from any computer in the world. This is most excellent because anytime you get a new device MobileMe will automatically copy your contacts onto it. Also if you add a new contact to your iPhone, MobileMe will add that contact to all of your other devices. When it comes to your Calender MobileMe is great. You can share your calender with your friends or coworkers to so they can know what your doing and when. This video will show you how to consolidate you iTunes Library into one folder. This will keep everything organized and in order. iTunes will do all the work for you with just a few mouse clicks. This also makes it easier to back up your hard earned iTunes media. Here is a comparison of AT&T vs Verizon. The price difference is only $5 dollars. The cost for 450 minutes is the exact same, but with AT&T you get to keep your rollover minutes. With Verizon you have to pay an extra $5 dollars for data, but you get unlimited. With AT&T you get 2GB for $25 dollars. One thing to remember is that after you get past 2GB on Verizon they will throttle your speeds. You will get double the amount of text messages on AT&T vs Verizon for the price of $10. Verizon does not allow you to talk and surf the web. Verizon only supports 3 way calling while AT&T supports up to 5. Verizon can not place a call on hold.